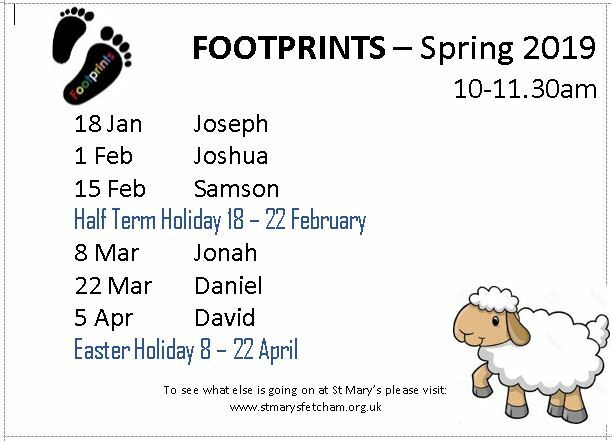 Footprints is for pre-school children and their parents/carers. 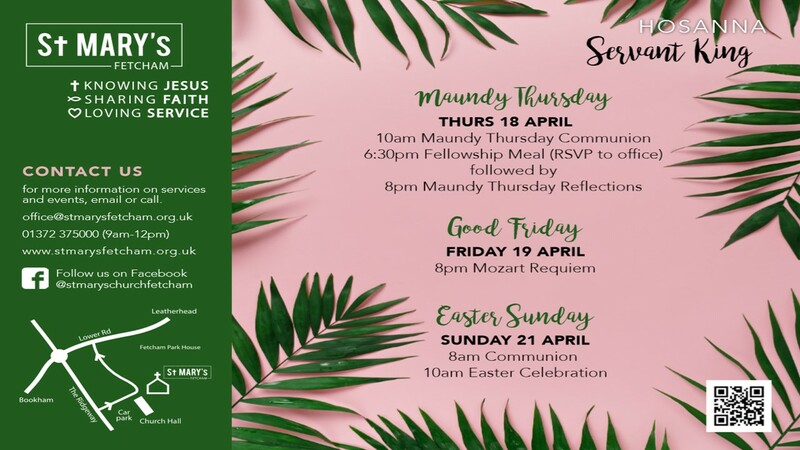 Against a spiritual background, it provides a gentle introduction to the Church family and an opportunity to meet over a cup of coffee whilst the children play, paint, craft, sing and hear Bible stories. Footprints takes place on alternate Friday mornings during term time.